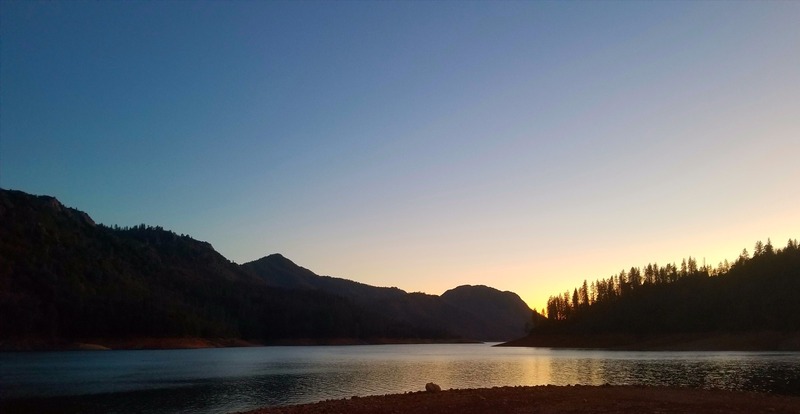 Don't let the Northern California cold weather put a chill in your fishing adventures. 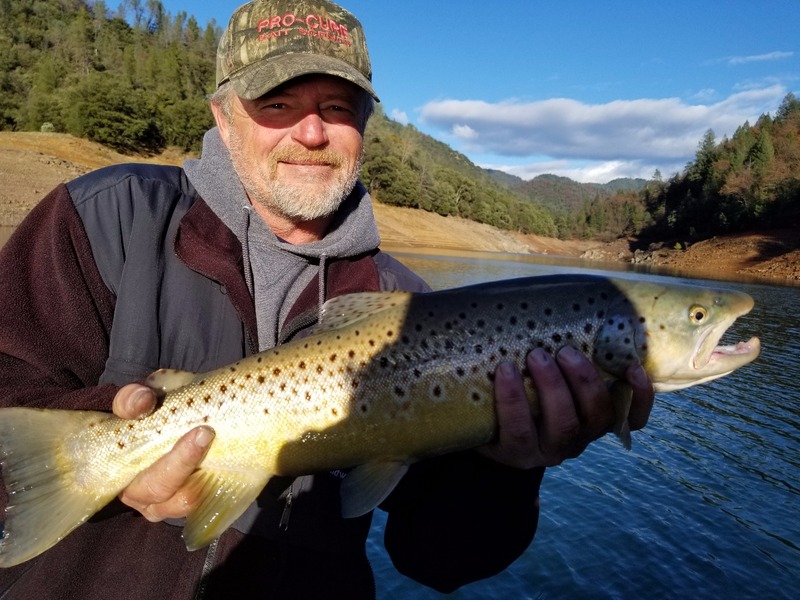 Shasta Lake is producing quality Brown Trout this holiday season. Trolling fast has been the key to getting these awesome fish to bite. I have been trolling between 2.5 and 4.5 mph in S pattern using bait, flies, plugs, spoons, Sep's Dodgers and Pro-Cure scents. 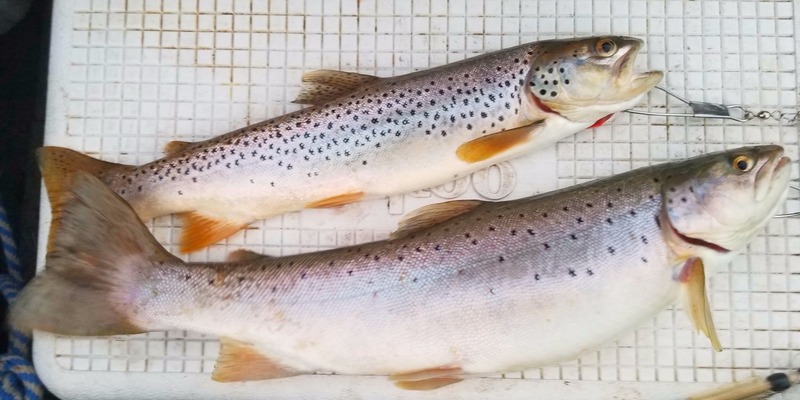 The Browns are not real deep and all the fish we have been caught in the top 20 feet of the water column. The full moon is starting subside so fishing should pick up. 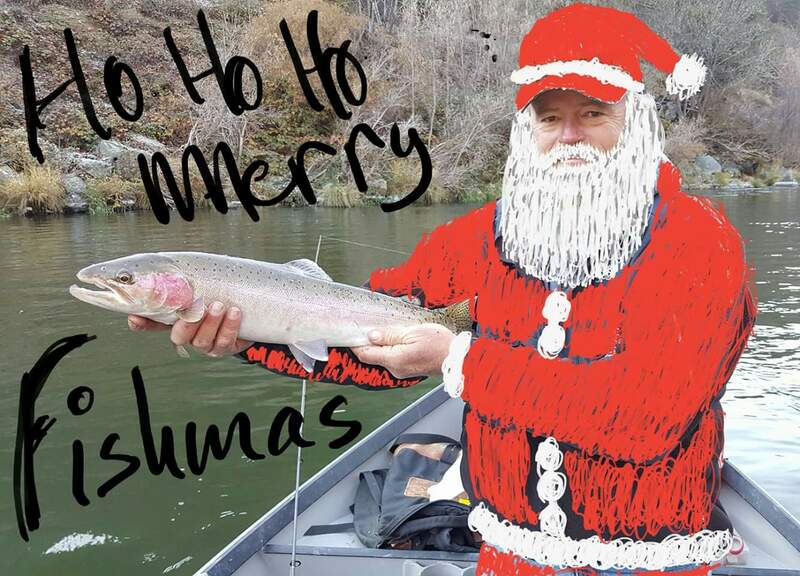 Check out my Booking Calendar to take advantage of this months Fishmas specials.